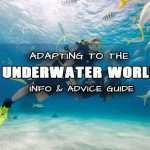 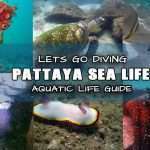 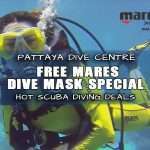 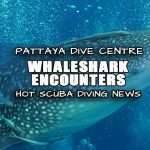 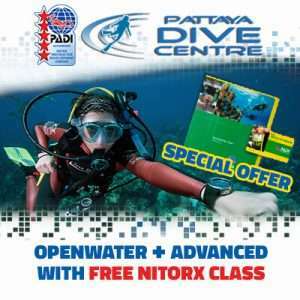 WHAT IS INVOLVED IN PADI TEC 40 DIVER COURSE? 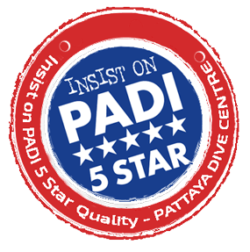 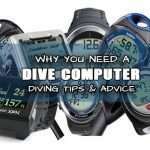 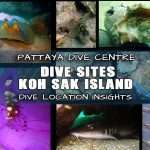 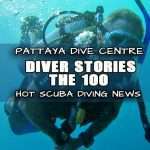 It is the first subdivision of the full PADI Tec Deep Diver course. 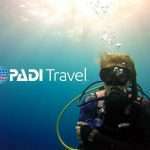 The PADI Tec Deep program is built upon three courses: PADI Tec 40, Tec 45, and Tec 50. 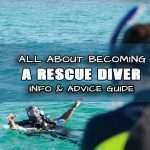 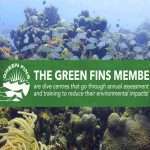 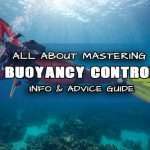 This 3 steps course allows the technical decompression diving program to be diver friendly, letting the students build their experience gradually. 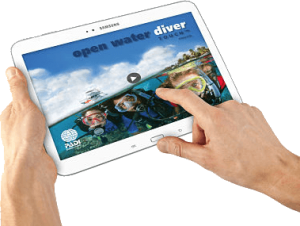 Each level of certification in the Tec Deep program allows the technical diving apprentice to gain experience and still enjoy the benefits of decompression. 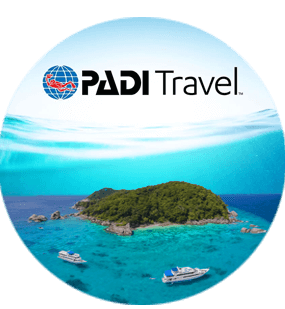 The PADI Tec 40 course is the perfect entry point into the technical field of technical diving and provides a smooth transition from recreational diving. 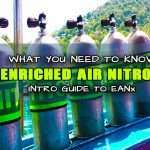 Upon completion the successful candidate will be qualified to complete up to 10 minutes of non-accelerated decompression while breathing from one additional deco cylinder of up to EANx50. 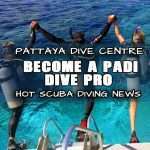 Standard tec rig rental 2000 baht for the course.